When comparing standard-of-care surgical options for women with early-stage cervical cancer, two studies led by researchers at The University of Texas MD Anderson Cancer Center discovered that minimally invasive radical hysterectomy is associated with higher recurrence rates and worse overall survival (OS), compared to abdominal radical hysterectomy. The results of both studies are published today in the New England Journal of Medicine. 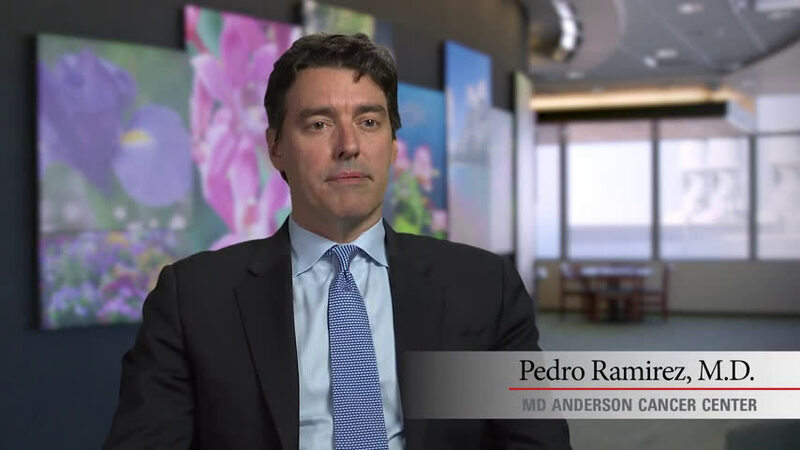 The first, a randomized-controlled Phase III trial, was led by Pedro Ramirez, M.D., professor, Gynecologic Oncology and Reproductive Medicine. 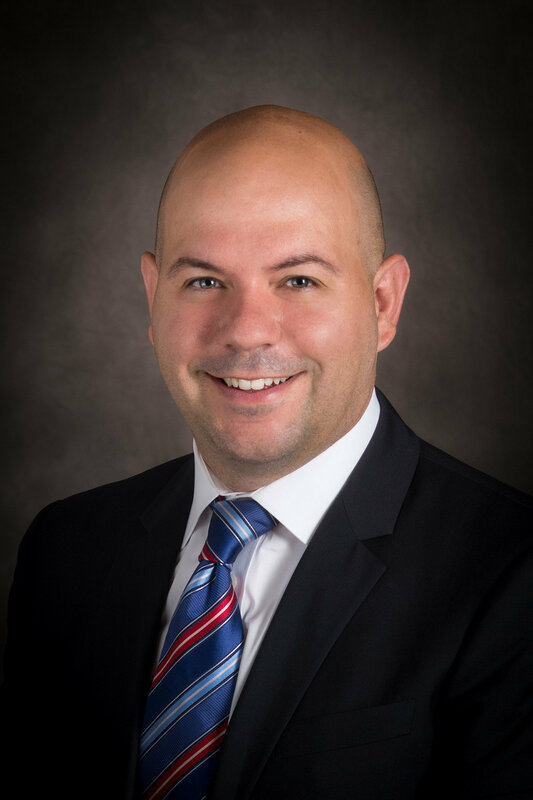 The second, an epidemiologic study, was led by J. Alejandro Rauh-Hain, M.D., assistant professor, Gynecologic Oncology and Reproductive Medicine and Health Services Research. According to the authors, the findings already have changed care at MD Anderson and could impact the surgical management of all women with early-stage disease, which accounts for nearly half of the 13,240 cervical cancers expected to be diagnosed this year. The findings are critical, say the researchers, because cervical cancer is curable with surgery in its earliest stage but treatments are much less effective after disease recurrence. In their study, Ramirez and colleagues hypothesized that minimally-invasive radical hysterectomy was equivalent to the open approach in terms of disease-free survival (DFS). The international study was a multi-institutional collaboration with 33 centers worldwide. It opened in 2008 and was designed to randomize 740 women with early-stage (1A or 1B) cervical cancer to undergo either minimally invasive or open radical hysterectomy (1:1 ratio). Patients were equally stratified for risk factors, such as histologic subtypes, tumor size, stage, lymph node involvement, and adjuvant treatment. In 2017, with 631 patients enrolled, the study was stopped because of a noted safety signal. Women receiving minimally invasive radical hysterectomy were found to have higher rates of recurrences, worse progression-free survival (PFS), and worse OS. Minimally invasive radical hysterectomy was associated with a three-fold increase in disease progression, compared to open radical hysterectomy. The rate of disease-free survival at 4.5 years was 86 percent with a minimally invasive surgery and 96.5 percent with open surgery. The three-year OS overall survival was 91.2 percent in the minimally invasive group compared to 97.1 percent in the open surgery arm. The study also highlights the need for further research, said Ramirez. We should consider evaluation of the impact of minimally invasive surgery in other scenarios, like fertility preserving surgery in early-cervical cancer, where such an approach is still commonly used. Rauh-Hain’s retrospective, epidemiologic study also confirmed that minimally invasive radical hysterectomy was associated with worse OS than abdominal radical hysterectomy among patients with early-stage cervical cancer. The study, performed in collaboration with Harvard, Columbia University, and Northwestern University, includes analysis of data from two large cancer databases to compare survival rates between patients who underwent either of the two surgery types. The team first analyzed the National Cancer Database (NCDB); this nationwide outcomes registry covers approximately 70 percent of newly diagnosed cancer cases in over 1,500 U.S. hospitals. The secondary analysis reviewed data from the National Cancer Institute’s (NCI) Surveillance, Epidemiology and End Results (SEER) database. Over a 45-month median follow-up, the four-year mortality risks were 9.1 percent among women receiving minimally invasive radical hysterectomy compared to 5.3 percent for abdominal radical hysterectomy. Adoption of minimally invasive radical hysterectomy coincided with the beginning of a decline in four-year relative survival rates of 0.8 percent per year between 2006 and 2010 in this population. An important limitation of the retrospective study is the inability to explain why minimally invasive radical hysterectomy was associated with inferior survival. Additional studies are needed to understand the cause of the survival differences, explained Rauh-Hain. The findings have impacted care and management of women with early-stage cervical cancer at MD Anderson. These patients are no longer offered minimally invasive radical hysterectomy; only open radical hysterectomy is performed. Trial participants enrolled at MD Anderson and randomized to minimally invasive radical hysterectomy will be considered for closer surveillance at the time of follow up. The research could impact national treatment guidelines for the management of the disease, say Ramirez and Rauh-Hain. Both strongly encourage women who have undergone laparoscopic or robotic radical hysterectomy, either on the trial or as part of standard care, to have an informed conversation with their physician regarding the findings of this study, which should include their personal need for monitoring surveillance. Ramirez and Rauh-Hain both note that their respective findings solely affect the care and management of patients with early-stage cervical cancer. However, the findings could impact fertility-sparing surgeries, such as radical trachelectomy, for women with early-stage cervical cancer, said Ramirez. As follow up, an international multi-institutional registry comparing minimally invasive to open radical trachelectomy is being led by MD Anderson. « Previous Article Is Europe on track to end AIDS by 2020?